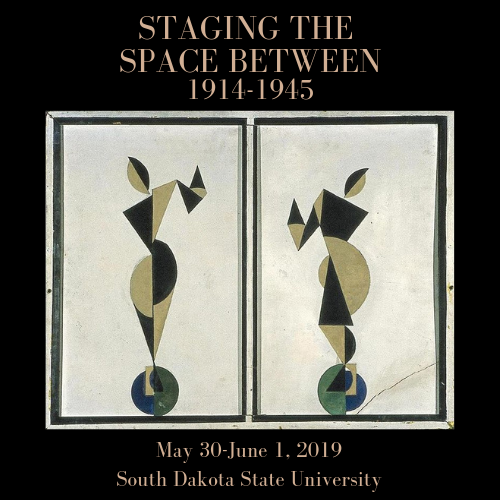 The Space Between Society: Literature and Culture, 1914-1945 is an international society for the study of the period between the First and Second World Wars society for the study of literature and culture of the period between the First and Second World Wars. It provides an interdisciplinary and multidisciplinary forum for discussion and research of texts, authors and new approaches to traditionally canonical works. It also encourages fresh examinations of art, society and culture illuminating the interwar and wartime periods. Notice: This website does not represent official views or opinions of the University and to the extent they articulate a correlation to the University. It is the policy of South Dakota State University (SDSU) not to discrimiate on the basis of race, color, creed, religion, national origin, ancestry, citizenship, age, gender, sexual orientation, disability or Vietnam Era status in the offering of all benefits, services, and education and employment opportunities. SDSU reserves the right to make changes or cancel the program because of circumstances beyond its control, including weather, or due to lack of sufficient enrollment.